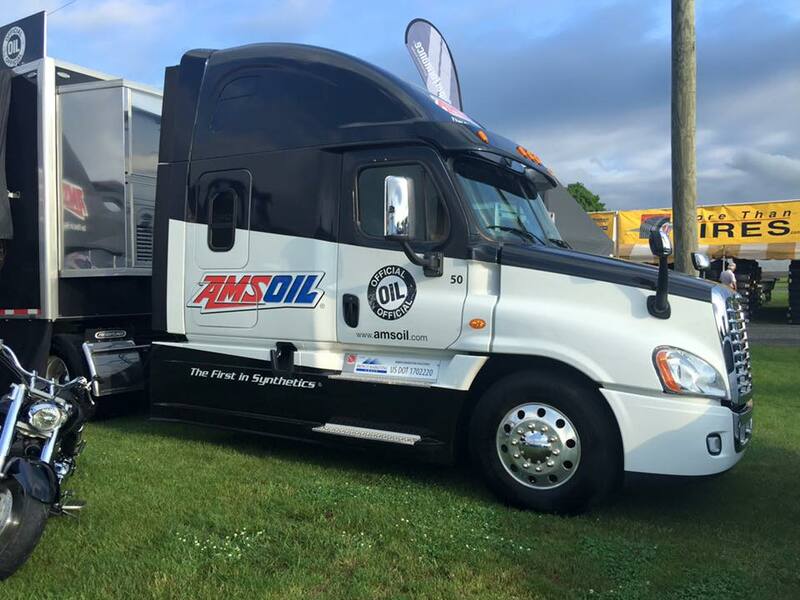 Amsoil’s Dirt Bike oils improve clutch consistency! 10W-40 Synthetic Dirt Bike Oil: recommended for Honda®, Yamaha®, Kawasaki®, Suzuki®, Husqvarna® and other dirt bikes where 10W-40 motorcycle oil is used. Recommended for separate-sump applications such as Honda CRF, and many two-stroke dirt bikes. JASO MA, API SG, SJ, SH, SL. 10W-50 Synthetic Dirt Bike Oil: recommended for KTM®, Kawasaki, Yamaha, Suzuki, Husqvarna and other dirt bikes where 10W-50 motorcycle oil is used. 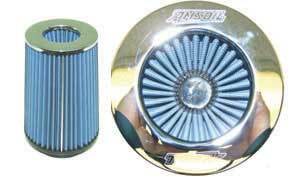 Recommended in place of Motorex® Cross Power 4T. JASO MA, API SG, SJ, SH, SL. Why should people who have been using AMSOIL 10W-30 (MCT), 10W-40 (MCF) or 20W-50 (MCV) motorcycle oils in their dirtbikes switch to the new dirt bike family? Although MCF/MCT/MCV works in dirt bikes, the new technology dials in the performance and marketing with a sole focus on dirtbike riders. The performance, emotion and perception are important in this market, and the new product family is designed to fulfill these needs. What is the main difference between MCF/MCT/MCV and the new dirt bike oils? The formulas for MCF/MCT/MCV have not changed. The new dirt bike oils were designed to provide a clutch feel that is consistent throughout the life of the lubricant. The new dirt bike oil is formulated to allow for a more confident, consistent clutch feel. Extensive laboratory and field testing confirms a significant advantage in clutch operation, which is critical to dirt bike riders. 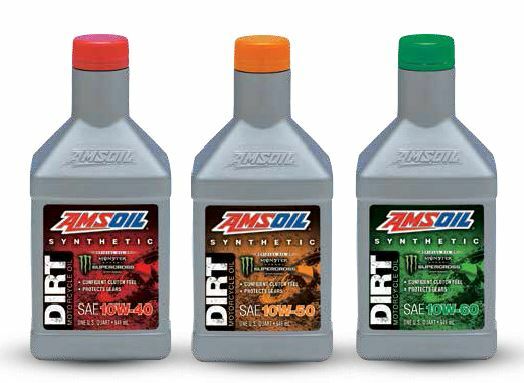 Why is AMSOIL launching a new product family for dirt bikes? These products were introduced with new chemistry and labeling to establish a product family specific to the off-road market. Dirtbike rider’s desire oil made specific to dirt bikes and not a universal product for on- and off-road motorcycles. Dirt bikes are considerably harder on their clutches than street bikes. 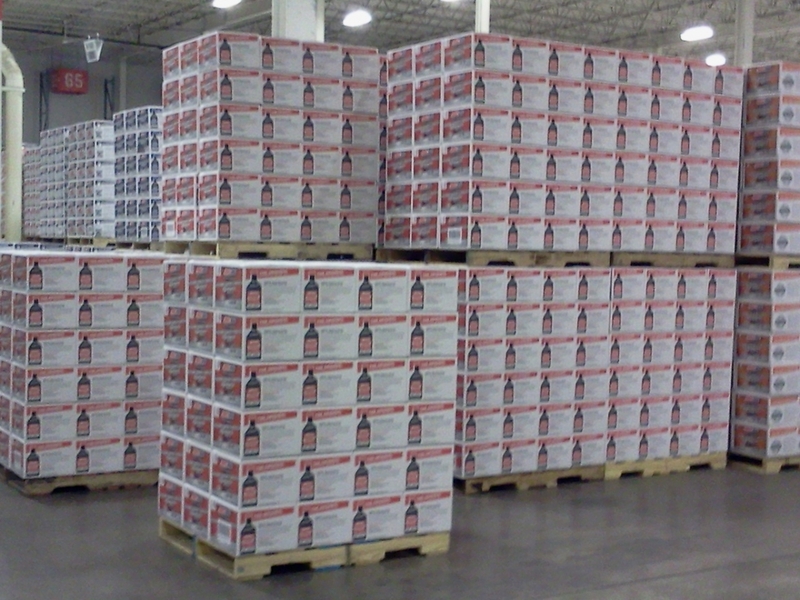 This new oil is able to focus on those key components such as wear protection and clutch performance. What machines are these new dirt bike products specialized for? The 10W-40 Dirt Bike Oil (DB40) is recommended for Hondas, Kawasaki’s, Suzuki’s, and Yamahas or any bikes calling for a 10W-40. The 10W-50 Dirt Bike Oil (DB50) is recommended for KTMs and Husqvarna’s in normal riding conditions or any bikes calling for a 10W-50. The 10W-60 Dirt Bike Oil (DB60) is recommend for the KTM Endure 690, as well as any KTM and Husqvarna models being ridden in more extreme and harsh conditions. Yes. 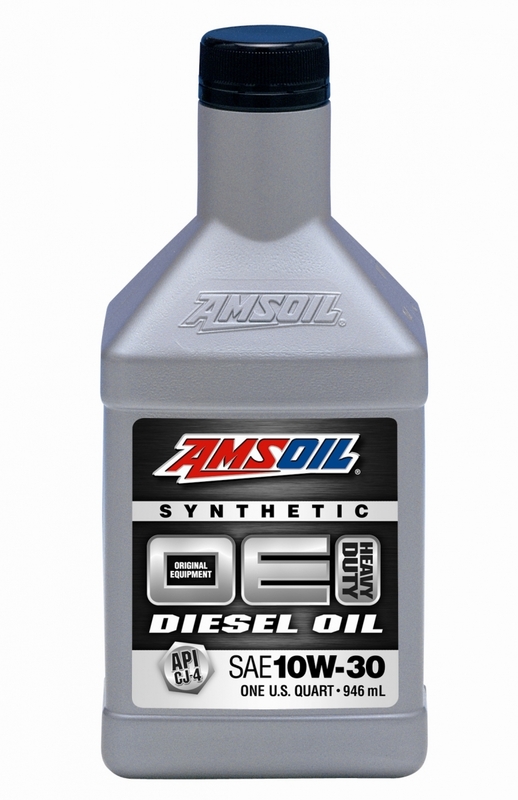 If a bike is equipped with separate sumps, AMSOIL 10W-40 Dirt Bike Oil can be used in both. What class of dirt bikes is this new oil designed for? The new dirt bike oil is designed for 2-stroke transmissions and 4-stroke engines and transmissions, in MX, enduro, freeride, dual sport, trail, and competitive applications. Riders should follow the motorcycle manufacturer’s recommendations for drain intervals. I use the 10w 50 synthetic dirt bike oil in my KTM 350 SXF race bike. I have a rekluse clutch and with this oil, I can start the bike in second gear. 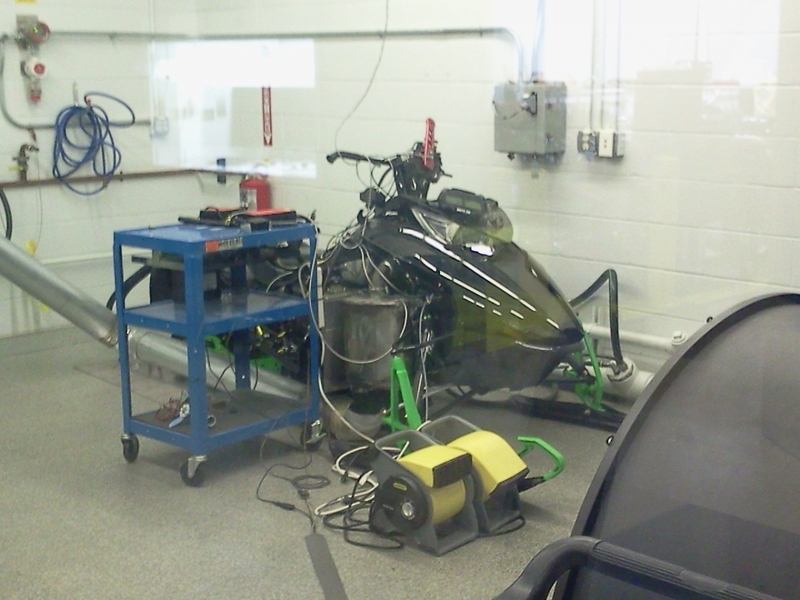 With oils that I’ve used in the past, I was not able to start the bike in gear. In addition, I have a full season of two-hour woods endurance races on this engine with no sign of wear at all. I have friends with the same bike that use competitors oil that have already needed to rebuild both top and bottom ends. In my opinion, Amsoil 10W-50 dirt bike oil is the absolute best on the market! Used in my son’s KX 85. Great product with maximum protection while delivering incredible performance.